Tackle Up is a locally owned independent retail shop in Fleet, Hampshire. We offer a wide range of products for a variety of outdoor pursuits and quality clothing and footwear. 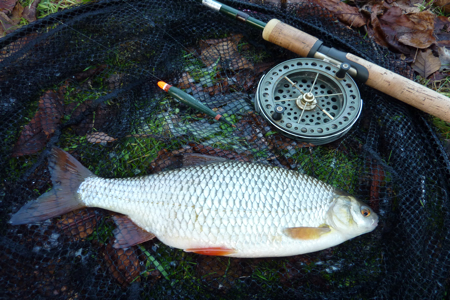 A huge range encompassing all types of fishing; from pleasure fishing, through Coarse, Fly, Match, Carp, Predator and Sea from a variety of suppliers including all the major brands. Our large shop is very well stocked with all that you need plus the best quality bait. 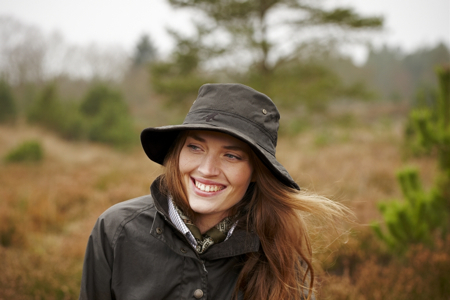 Country and leisure clothing and footwear from top brands Barbour, Hunter, Aigle and Le Chameau. 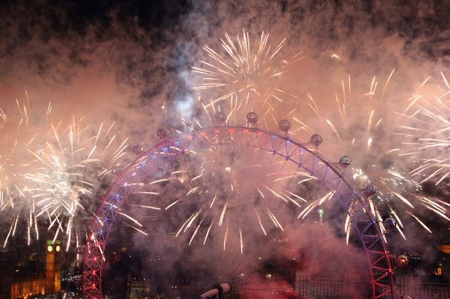 We are the major local supplier of Fireworks, and the only all year round supplier. We have a huge range to suit small garden displays up to larger displays. We also supply bird scaring rockets and crow ropes for bird scaring use. 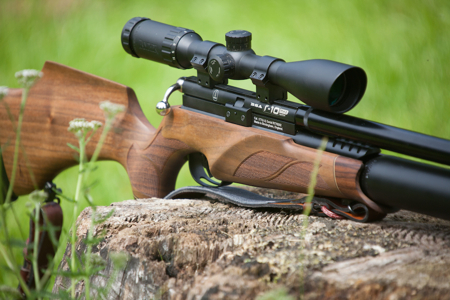 We have a wide range of air pistols and rifles in stock from major manufacturers to suit all budgets, plus al the accessories and ammunition you would expect including scopes, gun bags, cleaning materials, gas. We are the longest supplier of BB guns(also called soft air) in the area with a good range from just £15 upwards for garden use up to high quality replicas for general use or for UKARA members, plus accessories and ammunition. Archery has become increasingly popular since the London Olympics and we have a range of bows for children and adults plus archery accessories, plus crossbows. Come and see our large range of quality knives and multi tools from Leatherman, Swiss Army, Buck, Gerber and more. Ideal for cubs, scouts, woodcraft and all round general use. We are a stockist of Go Pro cameras and accessories.